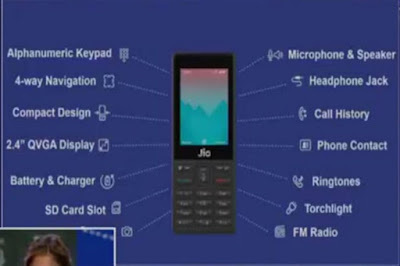 Reliance Jio has launched its most awaited feature phone in india at his AGM(annual general meating). 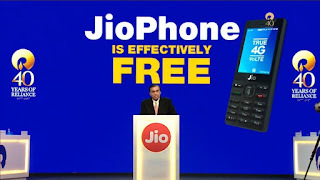 there was lots of rumour regarding its price that it could be launched at ₹500 or ₹1500, but Mukesh Ambani has declared that the price of this feature phone will be ₹0, but those who want to buy this feature phone have to deposit ₹1500 which will be refundable after 3 years when you return the phone. It means that the real cost of the JioPhone is ₹0. Reliance Jio always comes with very good offers sins it was launched. Jio named this phone as 'india ka smartphone'. the JioPhone comes preloaded with all Jio applications like Jio cinema, Jio music and Jio TV etc. specification and features of this smartphone is mention below. 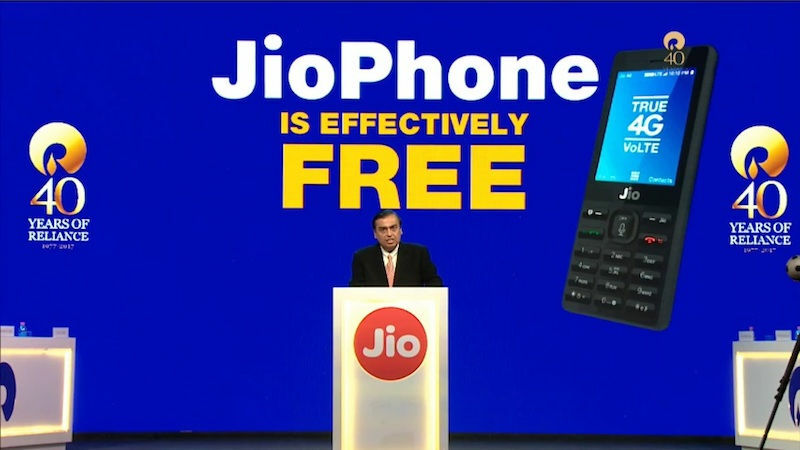 The JioPhone users will avail the Jio dhan dhana dhan offer at just ₹153 per month in which you will get unlimited Data and unlimited calling. 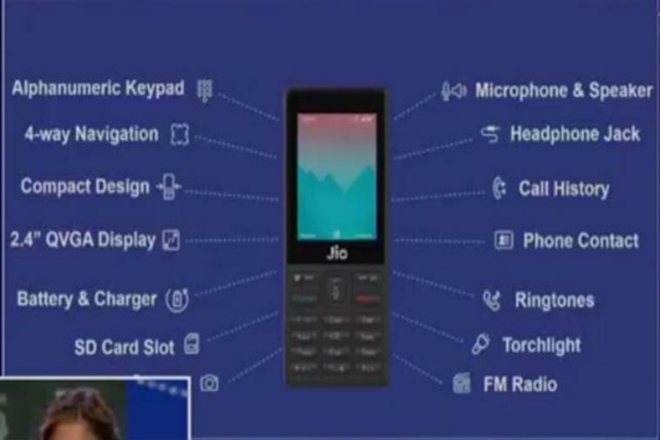 The JioPhone will available for pre-booking from 24th august and it will be available publicly in September. Reliance Jio said that they will manufacture 5 million phones every week. iVooMi Me4 and Me5 4G (VoLTE) smartphone launched at ₹3499 and ₹4499 respectively. The iVooMi Me4 comes with 4.5 inches FWVGA screen with a resolution of 480 pixel by 854 pixel. 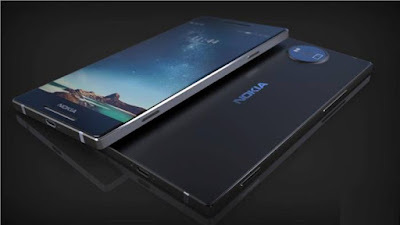 The smartphone is powered by 1.1 GHz Quad core processor and it runs on Android OS v7.0 (naugat). the iVooMi Me4 has 1GB RAM and 8GB of internal storage which can be expandable upto 64 GB through micro SD card in dedicated slot. In terms of camera it has 5 MP rear camera with LED flash and 5 front camera with face beauty. 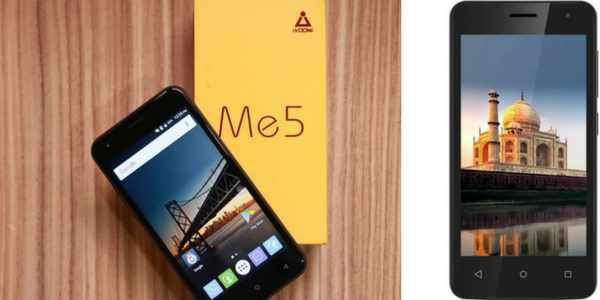 The smartphone is duel SIM 4G smartphone with VoLTE support. It has 2000 mAh li-ion battery. The iVooMi Me5 comes with 5 inches screen with a resolution of 720 pixel by 1280 pixel . It runs on Android OS v7.0 (naugat). 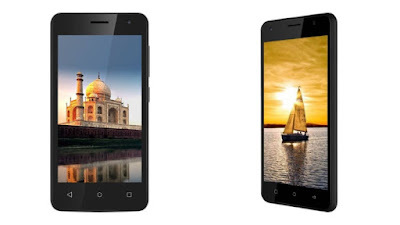 The smartphone is powered by 1.2 GHz Quad core processor with Mali-400 GPU. iVooMi Me5 has 2 GB RAM and 16 GB internal storage which can be expandable upto 128 GB through micro SD card in dedicated slot. As far as camera is concern, it has 8 MP rear camera with LED flash and 5 MP front camera with face beauty. iVooMi Me5 is also duel SIM 4G smartphone with VoLTE support. iVooMi Me5 has 3000 mAh battery which is bigger then iVooMi Me4. Xiaomi MI MAX 2 launched in india, specification and reviews. 4) It include Reliance JIO data offer. Xiaomi has launched its new device in india, Xiaomi MI MAX 2 which is really a interesting smartphone. 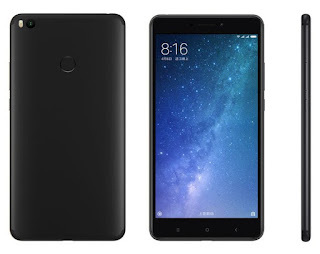 last year Xiaomi launched its Xiaomi MI MAX and now they came up with this device. 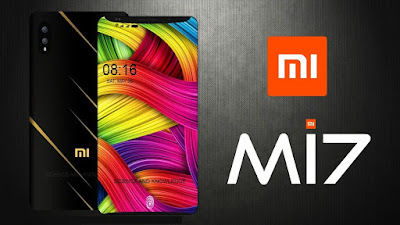 Xiaomi is famous for giving best hardware performance devices at affordable prices. 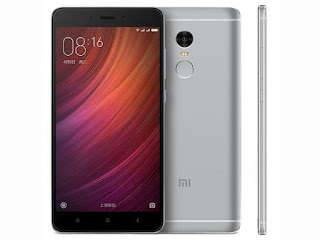 The Xiaomi MI MAX 2 comes with 6.44 inches IPS LCD capacitive touchscreen with a resolution of 1080 pixel by 1920 pixel. And it has Corning Gorilla Glass 4 protection for the Glass. screen size is very big like tablets and it is very good for playing games and watching videos. In terms of the specification the MI MAX 2 comes with Android OS v 7.1.1 (naugat). It has 2 GHz Octa-core Qualcomm MSM8953 Snapdragon 625 processor along with Adreno 506 GPU. the smartphone has 4GB of RAM and 64 GB internal storage which can be expandable up to 256GB with micro SD card. the Xiaomi MI MAX 2 comes with hybrid SIM slot in which you can use SIM 1 slot to insert micro SD card. The Xiaomi MI MAX 2 comes with 12 MP camera with f/2.2 aperture, phase detection auto focus and duel tone LED flash. it has 5 MP front camera with f/2.0 aperture. This time Xiaomi has improve the camera clarity. The Xiaomi MI MAX 2 has all the sensors. it also has fingerprint scanner mounted on the back panel. The Xiaomi MI MAX 2 support fast charging and it has 5300 mAh li-ion battery which is non removable. Motorola E4 Plus specification and review. 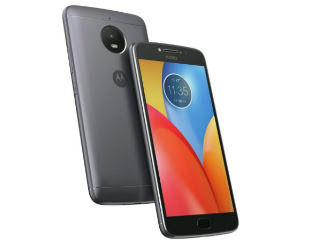 Recently motorola has launched its new device MOTO E4 PLUS the device break the most selling record of flipkart.com this time motorola did lots of promotion for this MOTO E4 PLUS. This device is a mid range device which is priced at ₹9999/- on flipkart.com. The main highlight of this smartphone is that it has 5000 mAh li-ion battery which is non-removable. 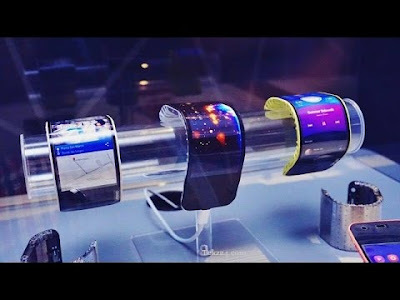 This device is good for the people who want to have smartphone with long lasting battery. 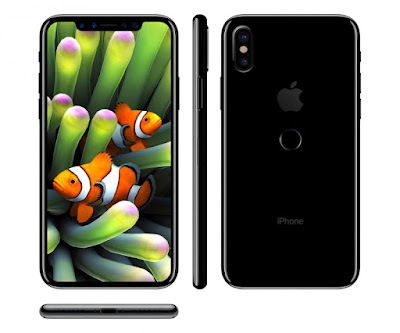 In terms of specification, it has 5.5 inches IPS LCD capacitive touchscreen with a resolution of 720 pixel by 1280 pixel and it also comes with Corning Gorilla Glass 3 protection for the glass. The smartphone comes with Android OS v7.1.1 (naugat) which is good. The most disappointing things about this smartphone is that it has 1.3 GHz Quad-core Mediatek MT6737 processor which is very bad specially in this price range and it has Mali-T720 GPU. 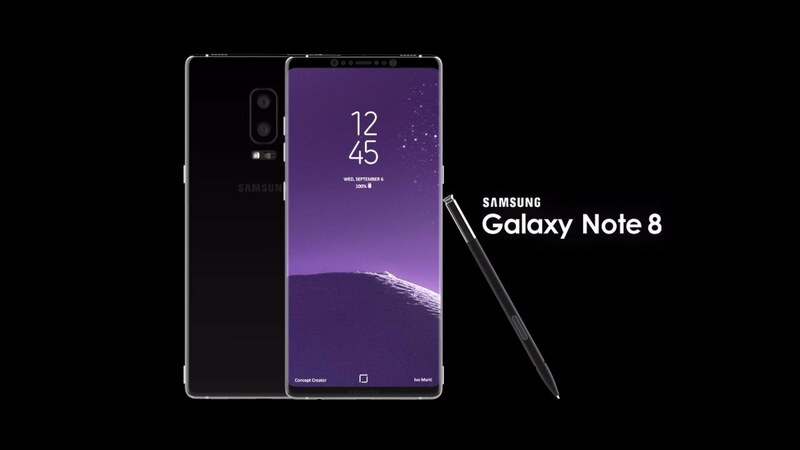 The device is available in two variants one is 3GB RAM and 16GB internal storage and other one is 3GB RAM and 32 GB internal storage. internal storage can be expandable upto 128 GB through micro SD card in its dedicated slot. If we talk about the camera then it has 13MP rear camera with f/2.0 aperture, autofocus and LED flash. it has 5 MP front camera with f/2.2 aperture and interestingly it has front LED flash also which is very cool features of this smartphone. After all MOTO E4 is not very bad but if you want to play heavy games and do lots of heavy stuffs then this smartphone will not perform well. Motorola should launch this smartphone at little bit on lower price.